Designed specifically for UTV's, but the also works great on boats, tractors and recreational vehicles. Huge, convex viewing surface minimizes vibration and gives the driver view of everything. 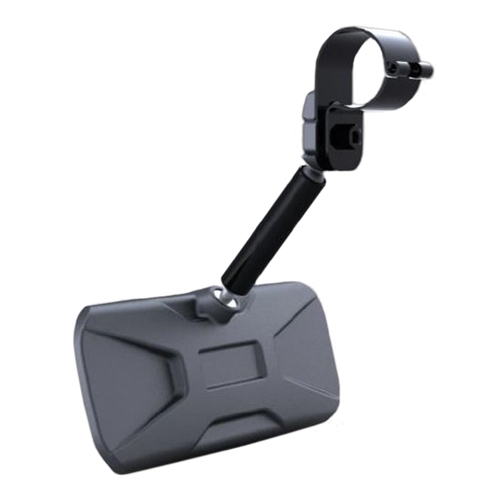 Durable steel 1.75" clamp is designed to provide a strong grip and keep the mirror stable on the roughest terrain. 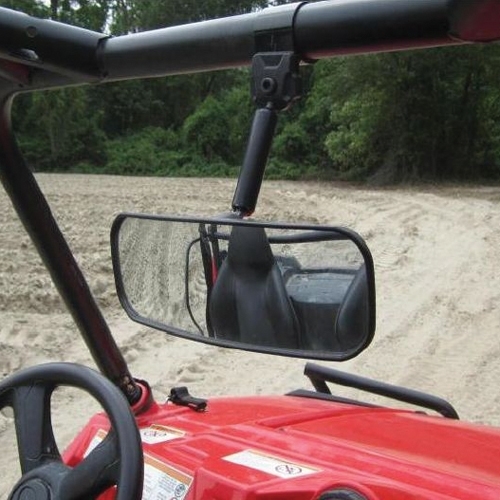 Double Ball Joints give the wide angle rear view mirror very high adjust-ability. The mirror worked great, and shipping was reasonable and on time! Copyright © Outdoor Supply. All Rights Reserved.